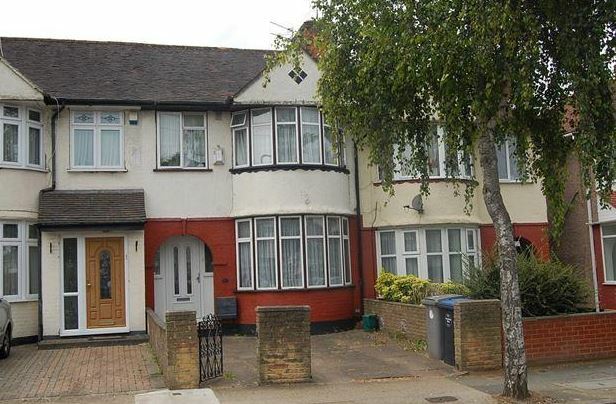 Fabulous 3 bedroom house, located close to Queensbury Station- Jubilee Line-. The property is comprised of 3 bedrooms, through lounge, kitchen, family bathroom, separate WC, beautiful rear garden and off-street parking. Ideal for first tuime buyers or investors.